When you take stock of all the deadly bacteria and viruses that abound, it is quite remarkable that we are healthy most of the time. 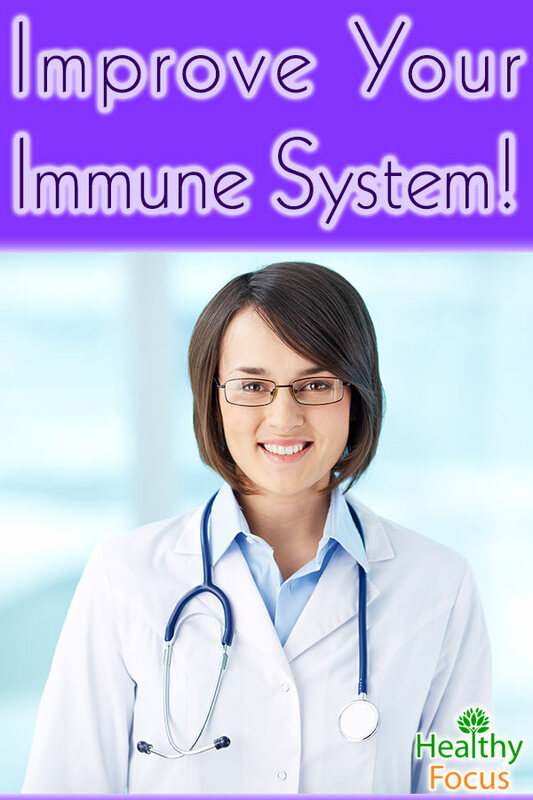 Our immune system does a great job of protecting us from illness the bulk of the time but occasionally it can fail us allowing germs to invade successfully and we become sick. Boosting the immune system is a phrase that is often banded about, but what exactly does it mean? Researchers are not completely certain how the immune system works and it is a complex system as opposed to a single organ. Despite this, there is plenty that we can do to try and optimize our immune systems in order to remain sickness free and as healthy as possible. Adopting healthy lifestyle options and strategies is a step in the right direction. There is a well-known link between nutrition and immunity. People who live in conditions of poverty and who are malnourished are far more vulnerable to disease. Despite this connection, there has been very little research done regarding the relationship between diet and the immune system itself. There is some scientific evidence that suggests people with low levels of selenium are more prone to certain cancers including colon, lung and breast cancer. Selenium can also protect against thyroid disease. Food which is rich in selenium includes brazil nuts, seafood especially oysters and tuna, wheat germ, sunflower seeds and whole wheat bread. Vitamin A has an important role to play with regard to immunity and a deficiency is linked to an elevated risk of disease. Vitamin A protects against infection and maintains mucosal surfaces by stimulating T and B cells. Deficiency in vitamin A is also linked to blindness but is generally regarded as more of a problem in developing countries. You can get dietary vitamin A from sweet potatoes, carrots, leafy green vegetables, cantaloupe, liver and fish. Some research has demonstrated that vitamin B2 enhances bacterial infection resistance in mice. Food rich in vitamin B2 include hard goat cheese, almonds, beef, lamb and oily fish like mackerel. 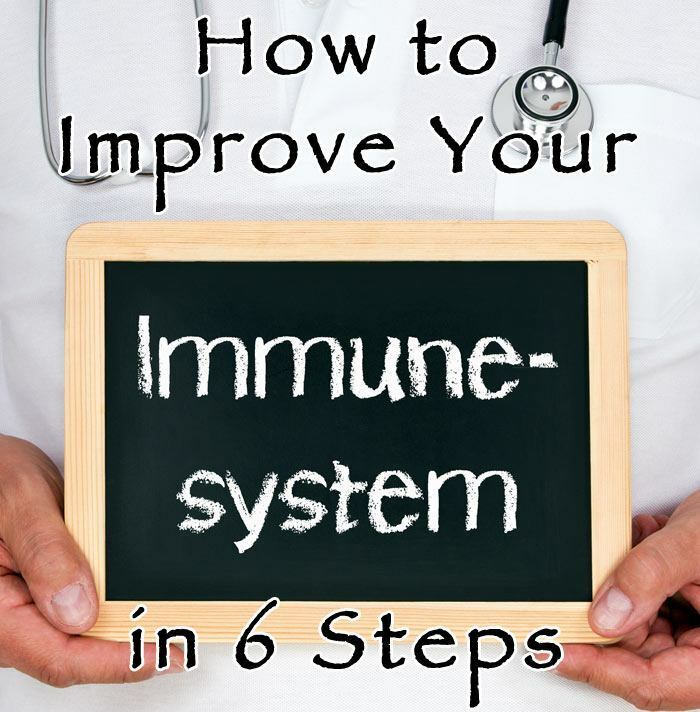 There is evidence that a deficiency in vitamin B6 can depress immune response. Research shows that moderate supplementation with vitamin B6 can restore healthy immune function. In order to get sufficient vitamin B6 from your diet, you should eat sunflower seeds, pistachio nuts, tuna fish, dried fruits like prunes and meats like turkey, chicken and lean pork. While scientists are not absolutely certain of its role regarding the immune system, evidence shows that people with tuberculosis respond very well to sun light. The vitamin D produced in the skin during exposure to sunlight stimulates an antimicrobial response to the bacteria that causes tuberculosis. It is possible that Vitamin D has similar abilities to fight off other disease. Food rich in Vitamin D include oily fish like mackerel and salmon, cod liver oil, mushrooms, whole grain cereals and tofu. Research has demonstrated that increasing the daily intake of vitamin E to 200 mg improved antibody response to tetanus and hepatitis B following vaccination. Food which is rich in vitamin E includes dark leafy vegetables like spinach and broccoli, almonds, sunflower seeds and shellfish. A zinc deficiency compromises the ability of the body’s T cells as well as other immunity cells to function properly. It is important to note however that an excess of zinc can inhibit immune function and the recommended dose is between 15 and 25 mg a day. You can incorporate zinc into your diet by eating seafood like oysters, crab or lobster and meat like beef and lamb. Wheat germ, nuts, seeds and spinach are other great sources of dietary zinc. If you must drink, make sure that you only do it in moderation. Excessive amounts of alcohol can compromise your immune system. There is no doubt that regular exercise is good for us. It helps maintain a healthy weight, improvise heart health and reduces blood pressure all of which protect us from a variety of illnesses. It may also directly improve the health of our immune systems by improving circulation which helps the immune system cells to move more freely throughout the body. Although there is no definitive link between exercise and immune system health, it is reasonably believed that regular moderate exercise is beneficial to a healthy lifestyle. I can also add a personal anecdote here and say that since I started running daily, I have rarely caught as much as a cold. Combined with a healthy diet, there is little doubt that adequate amounts of exercise can boost our body’s ability to prevent disease. If you have not exercised in a long time, take it easy to begin with; you could try walking, cycling or swimming but whatever you choose to do try to make your targets manageable so that you do not lose motivation. 30 minutes of moderate exercise a day will make all the difference to your health. Certain herbal supplements have been studied with regard to their effect on the immune system. Many of these studies have focused on the elderly and children but they have been relatively small scale and in some cases contradictory. Nevertheless it is believed that certain herbal supplements can have a very positive effect on our immune systems including the following. While there is no evidence that aloe vera can boost immune response, there is some evidence that when applied topically, it can help treat minor burns and wounds. It is also widely used to treat skin inflammation and studies have revealed that it helps treat breast tissue following radiation treatment. Echinacea has long been used to protect against colds and other respiratory conditions but studies have yet to prove that it is really effective. Those with ragweed allergies should be careful before taking any Echinacea supplements. Ginseng is said to boost immunity and a number of small scale studies have demonstrated that it can be effective. Laboratory tests have showed that garlic has the ability to fight bacterial, viral and fungal infection. Certain studies have demonstrated the link between areas of the world that consume a lot of onions and garlic and a lower incidence of cancer. Probiotics are basically the friendly bacteria that live inside our bodies. They can be found naturally in certain fermented food products like yogurt, kefir and sauerkraut or they are becoming increasingly available in supplementary form. Making sure that we maintain the body’s balance of good bacteria is important and experts suggest that supplementing with probiotics may protect against a variety of illnesses though their exact link with improved immune system function is not known. Research into the effectiveness of probiotics has demonstrated that they are safe and has yet to find any adverse side effects. Getting enough sleep and managing stress are vitally important to a healthy immune system. 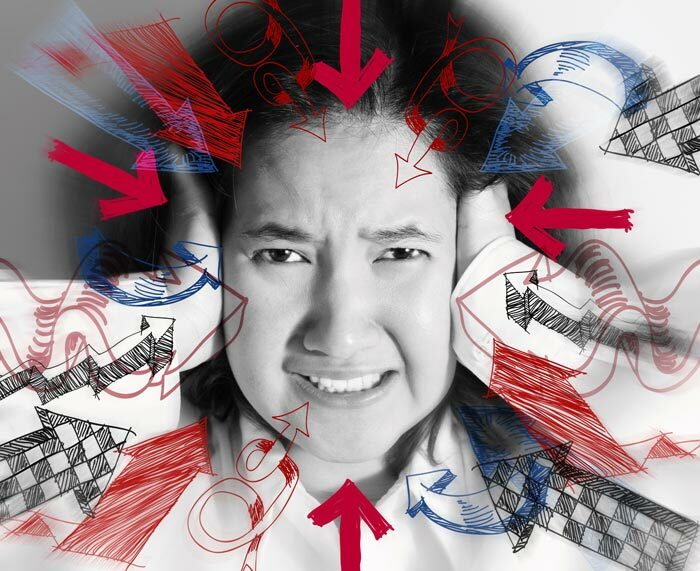 While measuring stress levels is not an easy matter, there is little doubt that during times of extreme stress, we are far more vulnerable to illness. There are a number of things that you can do to reduce stress levels and improve sleep. Certain essential oils such as lavender are excellent natural choices that can both improve the quality of your sleep and reduce stress levels. Herbal remedies such as chamomile tea, passionflower and kava are also excellent choices. Exercise and yoga can also help relieve stress naturally and promote good sleep. A number of essential oils can be used to provide immune system support. They include lemon, lavender, peppermint and eucalyptus. When applied topically or diffused, these oils can protect against common viruses like the cold and influenza and certain oils like lavender are widely used to relieve the stresses that contribute to poor immune system function.